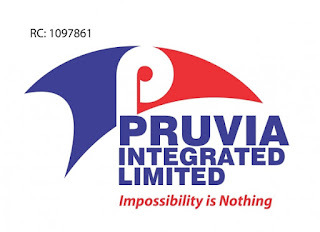 Pruvia Integrated Limited Recruitment 2019 and How to Apply for Available Vacancies. Applicants who is persuasive, energetic, and ready to go extra mile to ensure client’s satisfaction. We are hiring Business Development Manager who will be in charge of developing solutions. The main goal is to generate more revenue and increase the growth of the organization. 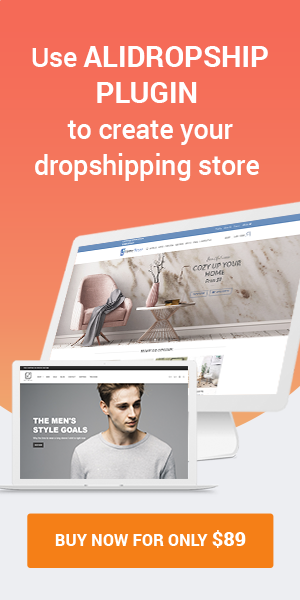 He will manage client accounts and come up with new sales ideas. 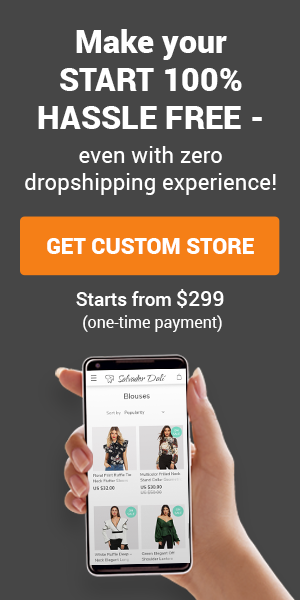 This includes new sales strategies, sales pitch, and business plans. Experience working in a marketing and understanding of the industry. Interact and correspond with prospective clients. Schedule sales visits regularly in territory to provide apt accounts coverage. Ensure services are priced correctly for client expansion opportunities. Present solutions to clients and negotiate price optimally. Interested and qualified candidates should forward their CV/Resume to: careers@pruviaintegrated.com the subject of the mail should be the job title. Application Deadline: 18th March, 2019. We are currently recruiting for the position of a Receptionist for our client in the real estate industry. The ideal candidate would be responsible for acting as a liaison between clients and the organization, assists with complaints, orders, errors, account questions, billing, cancellations, and other queries. Interested and qualified candidates should send their CV/Resume to: careers@pruviaintegrated.com using the job title as the subject of the mail.